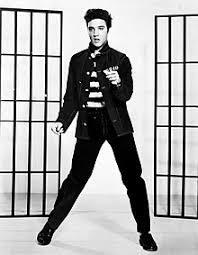 Dubbed the “Girl with the Giggle in Her Voice”, she was the highest paid British female entertainer of her era. 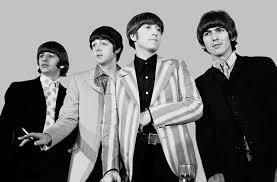 The Fab-Four, the best-selling band in history! Diana Ross rose to fame as the lead singer of the vocal group the Supremes, going solo in 1970. 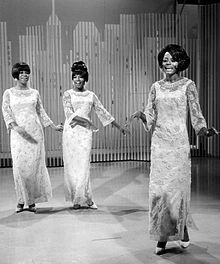 The Supremes were an American female singing group and the premier act of Motown Records and are the most successful of Motown’s acts and are, to date, America’s most successful vocal group. 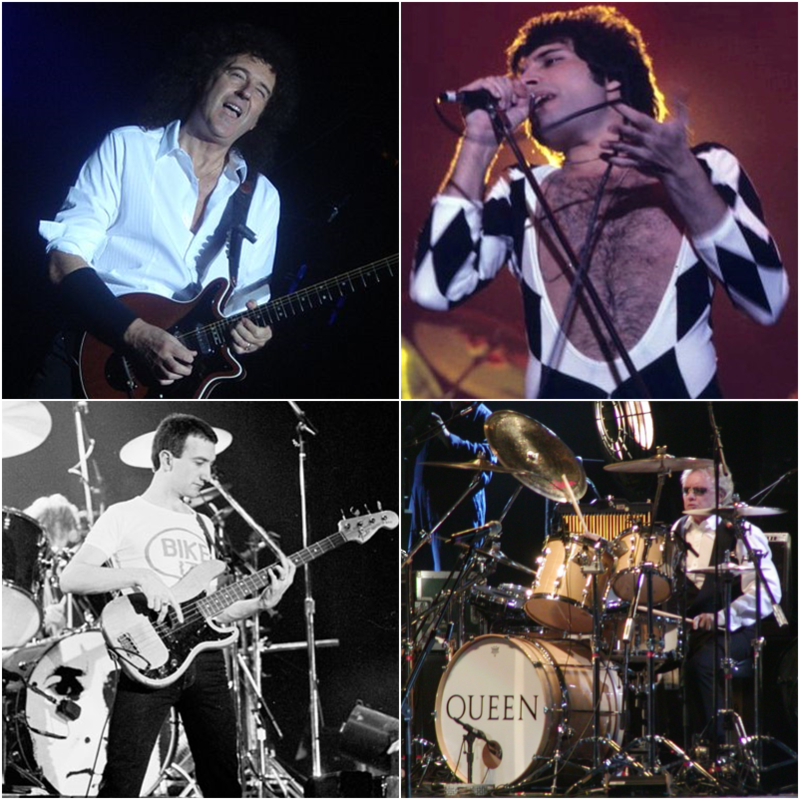 Queen were one of the biggest stadium rock bands in the world. 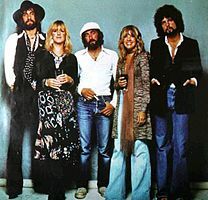 “Bohemian Rhapsody” was voted “the UK’s favourite hit of all time” by the Guinness World Records. 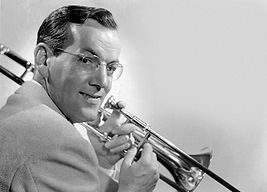 Glenn Miller was best-selling recording artist from 1939 to 1943, leading one of the best-known big bands. 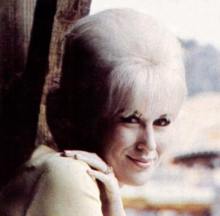 Dusty Springfield is one of the most successful British female performers. 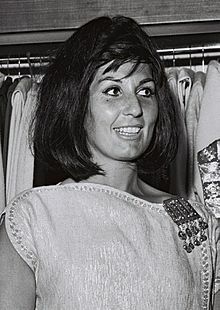 Her solo career began in 1963 with the upbeat pop hit, “I Only Want to Be with You”. Followed by; “I Just Don’t Know What to Do with Myself” and “Son of a Preacher Man”.